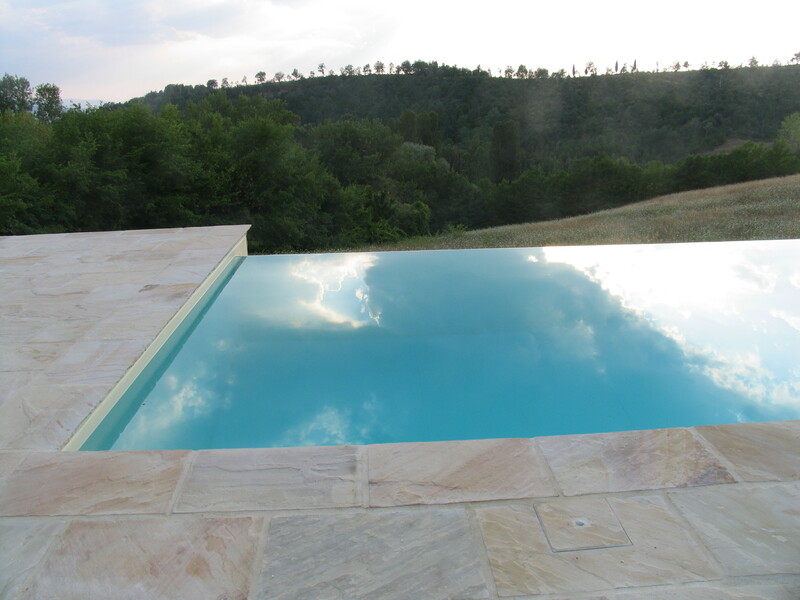 Infinity or traditional, square or rectangular, for swimmers or just for playing in the water, a swimming pool is the essential accessory of any country home in Italy. 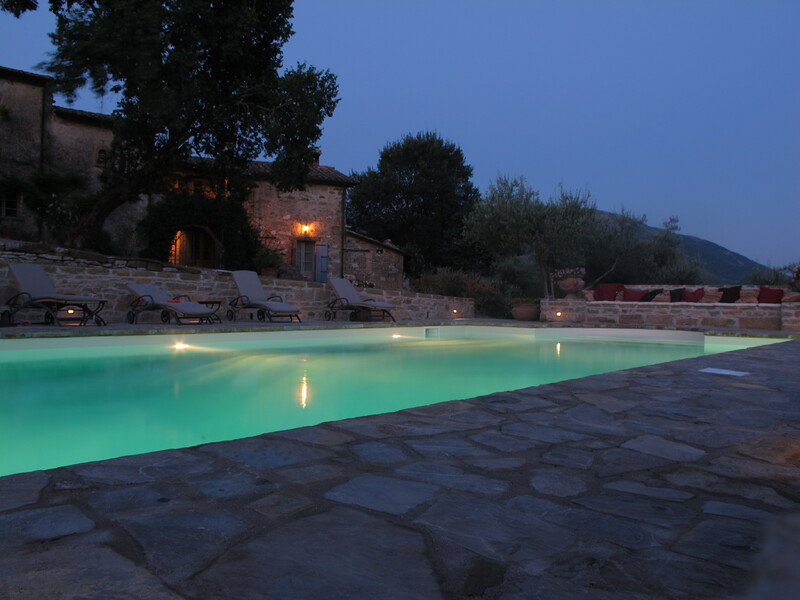 The summer is quite hot here, and a refreshing dip in the pool is what is needed any time during the day…and night. 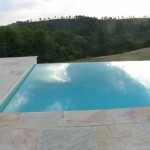 Here some examples of the latest pools I have designed and supervised. 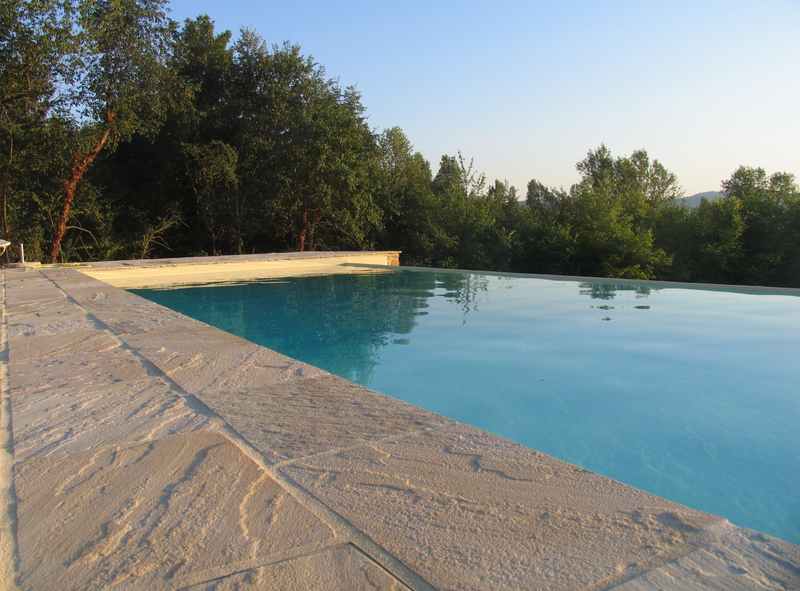 Hi, I'm Marco Carlini an Architect based in Umbertide, Umbria. 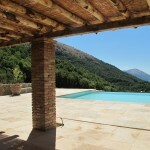 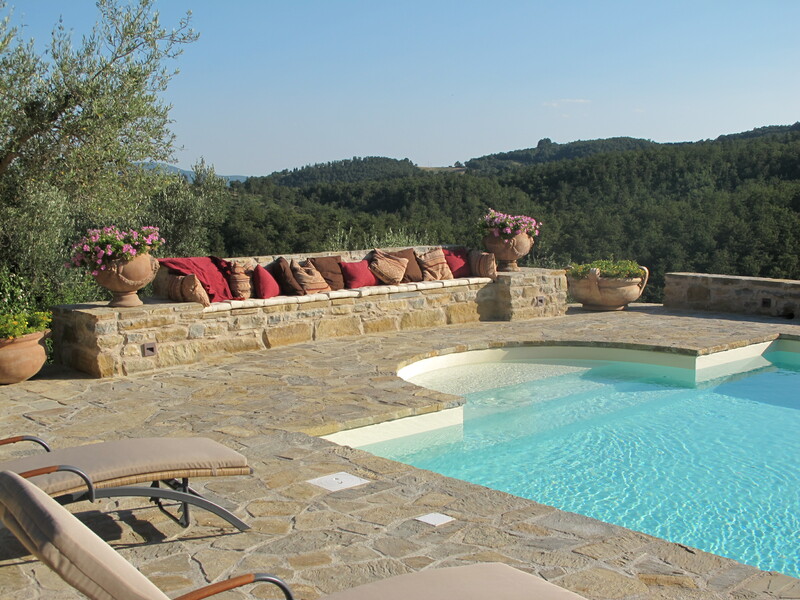 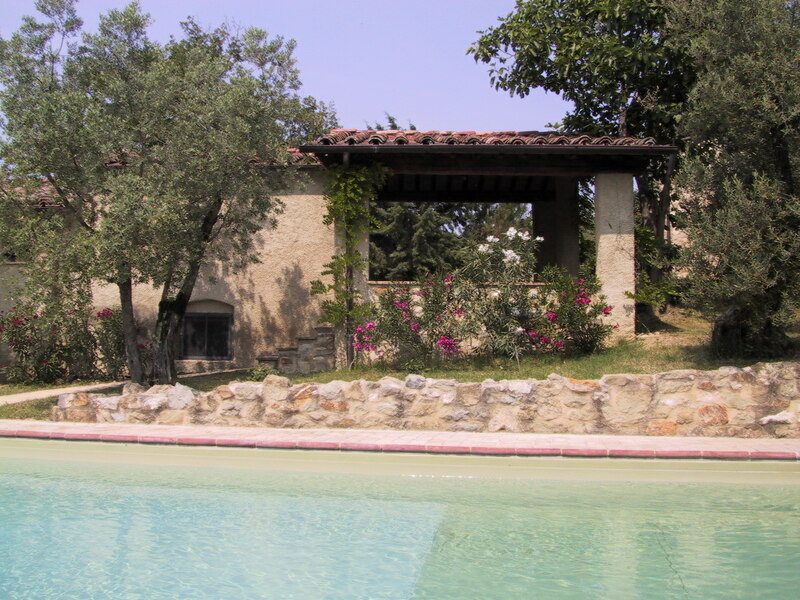 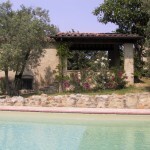 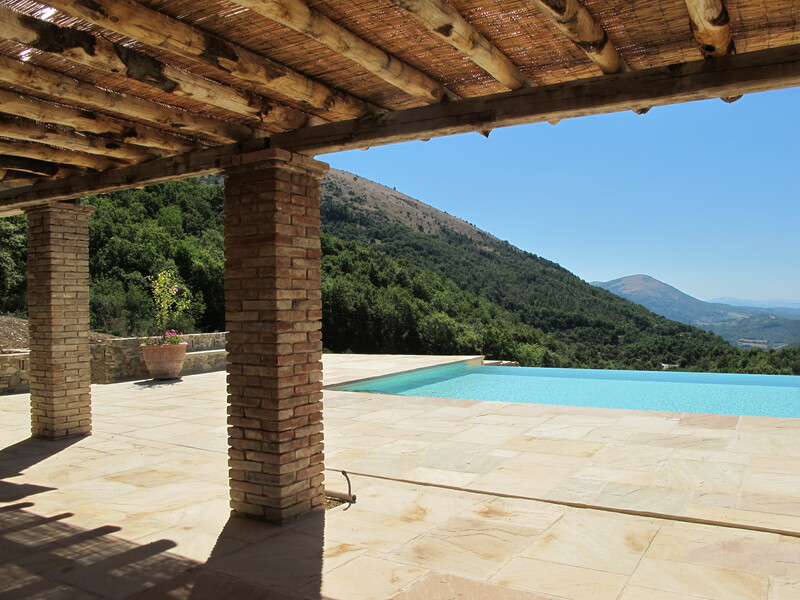 I specialize in the restoration & refurbishment of old farmhouses and villas in Umbria & Tuscany.